and Vaishnava Theology programmes. The College was founded by the Hungarian Society for Krishna Consciousness (ISKCON Hungary) in 1998, with the aim of providing education and training courses for the votaries of the founding society, as well as doors wide open to those who would like to acquire an in-depth understanding of one of the most ancient philosophies and unique cultures of humankind. Although we educate Vaishnava Theologians and Vaishnava Yoga Masters at our College, our doors are open to everyone who has a thirst for studying the ancient Hindu culture without religious commitments. In modern society alienation from ourselves and from others is becoming an increasing problem. Thus, besides providing a quality curriculum, our education programmes aim to make a significant contribution to the intellectual development of our students. They also acquire skills and methods so that they could find spiritual solutions to the problems we face every day in this material world. Our staff are highly qualified in their fields, and they guarantee the highest academic standards due to their experience in scientific research and their India based studies. In addition, we have collaboration with two universities in India which provide opportunity for our students to continue their studies abroad at master (MA) and doctoral (PhD) levels. 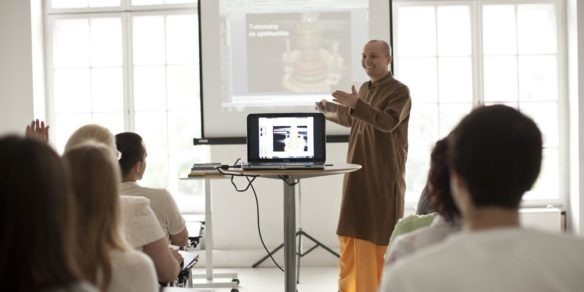 The curriculum serves double purposes: it provides state recognised education and further trainings for the votaries of the founding Church, the Hungarian Society for Krishna Consciousness (ISKCON Hungary). On the other side, it gives an opportunity to acquire an in-depth understanding of the teachings of Hindu-Vaishnava philosphy and Vedic culture for all those who are interested in. Besides placing emphasis on spiritual practices, Bachelor’s Vaishnava Yoga Master programme pays significant attention to the unity of body and soul. The programme presents the fields of selfrealization and spirituality in line with the areas of yoga practices, yoga life style related to yoga traditions, as well as hygiene and morality. Yoga Master students are given thorough theoretical and practical knowledge of all important areas of yoga and Vedic culture. 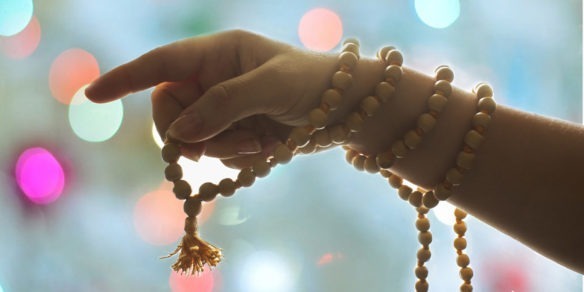 The purpose of the master’s programme is to educate such professionals possessing religious knowledge who are acquinted at high levels with religious phenomena and religious traditions, in particular the schools of Hinduism. 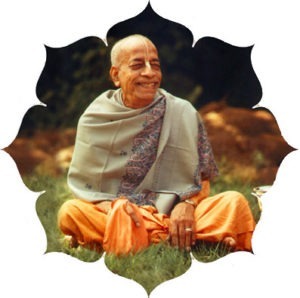 As part of their education, students become capable to elaborate in Vaishnava religious phenomena from the viewpoint of theology and religious studies, to parse Sanskrit scripts, to engage actively in cultural, scientific, and art life, as well as continuing their studies at doctoral level. Besides our educational programmes, we also provide opportunity to our students for self-education, religious exchange of views, and collective relaxation. 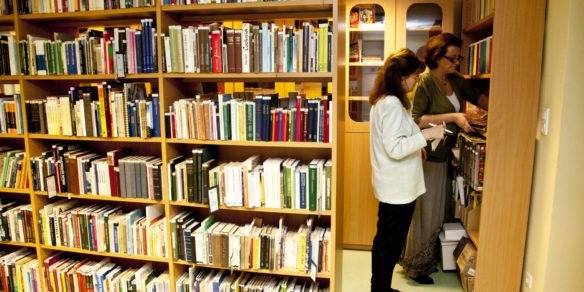 The Bhaktivedanta Library’s unique collection includes books on Vaishnava theology, Hinduism, and Indian culture, and home to the Indologist Ildiko Puskas’s literary inheritance. The Vaishnava Conference of Scientific Students’ Association and the Conference of Vital Questions, organized by the College, give excellent opportunities for engaging actively in the scientific public life, as well as our scientific journal, Tattva and our online yoga magazine, jogapont.hu. Prosperous community life and deeper mutual understanding are facilitated by events such as ‘Soul Transmigrants’ Club’ and ‘Swan Ball’. Students also have an oppurtunity to participate in classes in our yoga studio downtown. H-1039 Budapest, Attila str. 8.